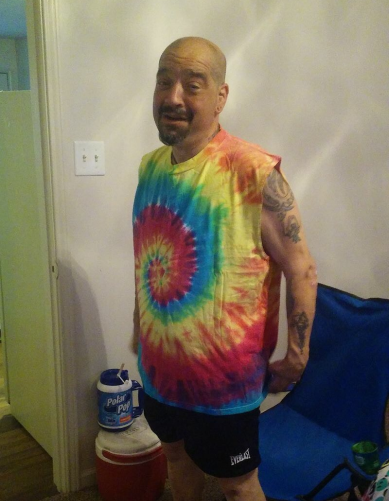 Raul M Vidal, 57, of Indianapolis, IN passed from this world on Monday January 21, 2019. He was born on Thursday August 17, 1961, to Marino and Nancy Vidal in New York. He was preceded in death by his father Marino Vidal, brother Alfred Vidal. He is survived by his mother Nancy Vidal, sons Brandon Vidal, Kenneth Vidal, Michael Cruz, daughter Jessika Cruz, sister Elizabeth Vidal, grandchildren Jonathan, Jaeden, Daelanis, Aaniyah, extended family and friends.